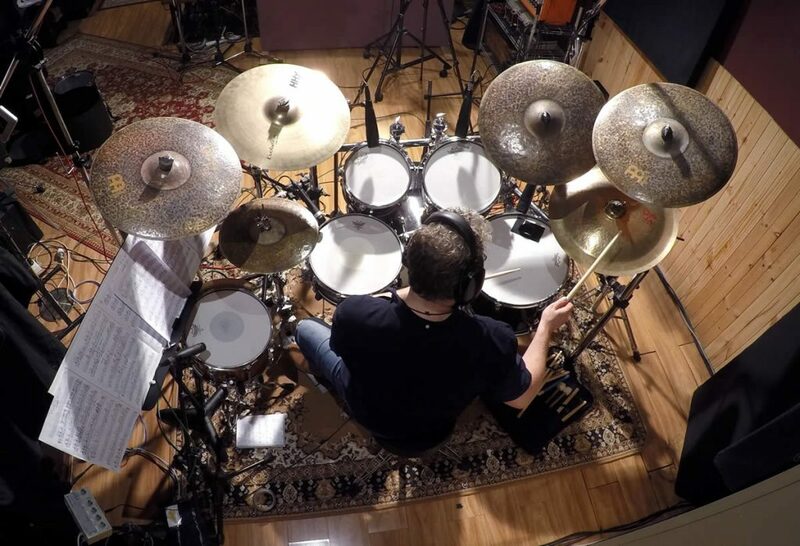 In association with Rob Agostini and his Soundbaker Studios, my ‘Online Session Drumming Facility’ is up and running. As this is a collaboration, here’s a few words from Rob. “John Trotter is now available to record custom drum sessions for artists, songwriters and record labels situated anywhere in the World. 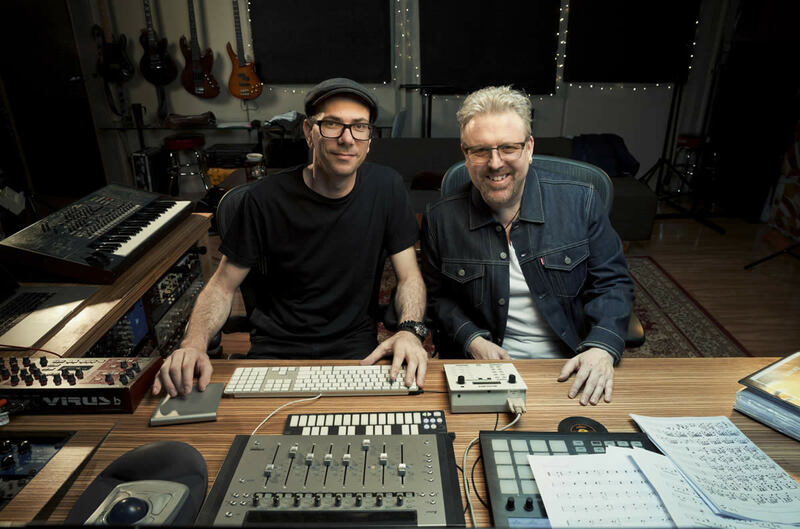 Having recorded hundreds of sessions with John since 2002, I have a long-standing relationship in delivering drum sounds and capturing John’s vibe with confidence for your next project or radio single. So as for the procedure, send us your guide tracks in Pro Tools, Logic Pro or consolidated audio and we will deliver a drum track masterfully played and recorded with an assortment of high-end microphones, pre-amps and Apogee flagship digital converters. Studio sessions can be delivered in Pro Tools, Logic Pro or be consolidated as WAV files for any DAW to ensure a seamless transfer of files. Recording file formats available; 44.1khtz through to 192khtz 24 bit WAV. We can also arrange to Skype the session as it goes down, should you so wish. Whilst we prefer to commit some outboard ‘to tape’ in order to maintain flexibility, we will print most layers without EQ and compression. I hope to hear from you very soon, the diary is open, please drop me a line for further details and costing.